A native Mac app for decoding and saving GameBoy Camera photos. 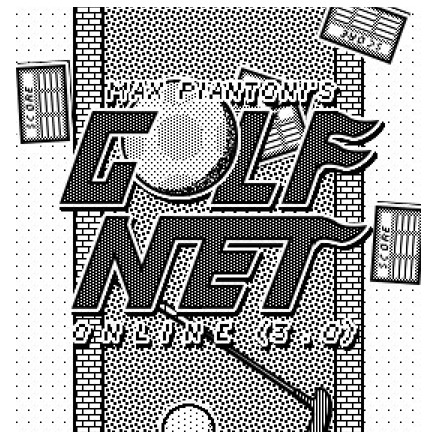 Play GolfNet Online 3.0 - The final word in past-generation mini golf simulator simulation. An Anxious Instrument. Seek focus in the beautiful notes and you will be rewarded with control over your music and performance, play the dissonant notes however and the instrument will begin to play itself. Maintain the balance, and perform for as long as possible. Until mid 2018 I lead the design and development of SITU, FGMNT Technology's online platform for editing and distributing 360° video. 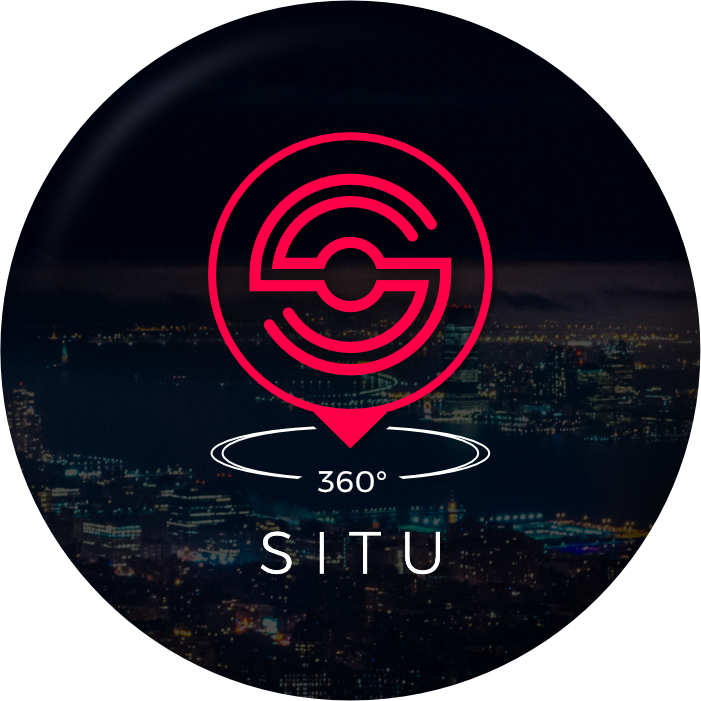 Situ allows users to easily composite artwork or other elements into 360° videos. Users can then construct and share narrative experiences that benefit from the immersive nature of the 360° medium. Masterpiece Mammoth invites you to explore the creative life of a freelance-artist-Woolly-Mammoth in virtual reality. As a mammoth you interact with the world using only your trunk, sucking paint from cans and spraying it at the canvas to create your messy masterpieces. In early 2016 I spent some time prototyping a simple Virtual Reality construction environment. 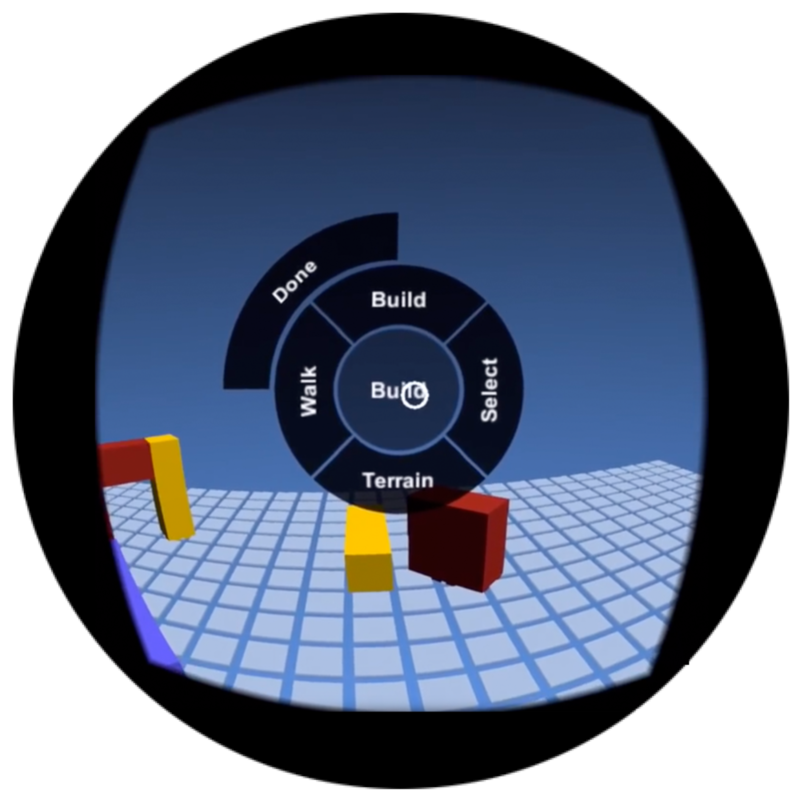 In this video I outline my goals for the prototype and demonstrate my solutions for creating an intuitive building interface within the constraints of the Google Cardboard platform. . . In late 2015 I prototyped an approachable 3D construction tool. 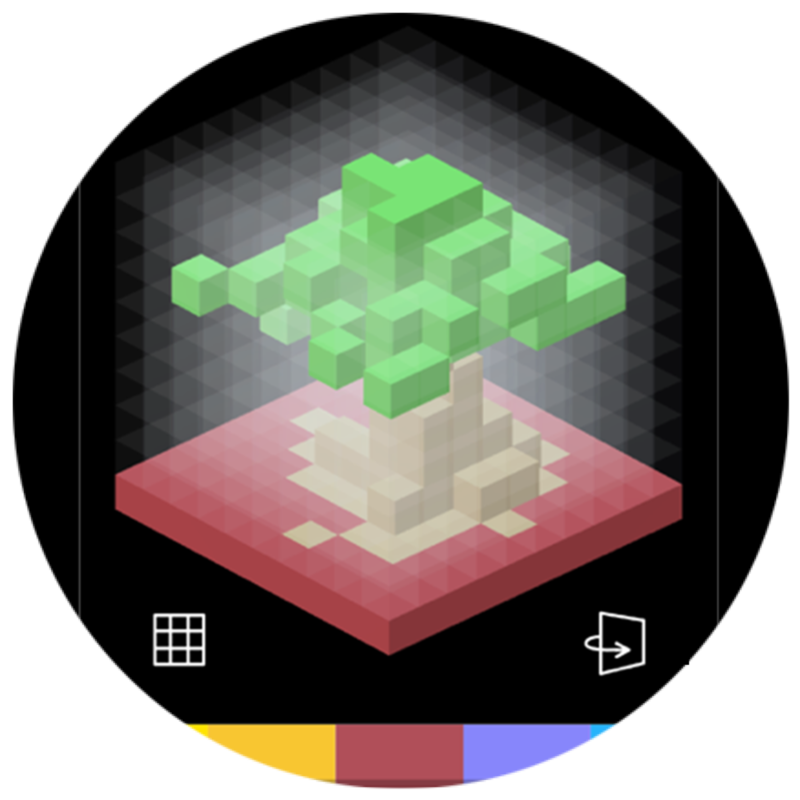 The tool provides an environment in which it is intuitive and fun to create basic 3D models, these models can then be exported and used in games or other projects. . . In this prototype, the first player's performance is converted into onomatopoeia which the next player must then perform vocally, and so on. As the players pass their phone around, alternately composing then performing, their tracks are mixed together to create a 'hit song'. Sheep Storm is a thoroughly experimental prototype for a sheep-centric-weather-anomaly-based-game. Development began when I accidentally made sheep rain from the sky, which turned out to be much more interesting than what I was trying to do at the time. Including: The Hand Of God Tool, The Molecule Maker 2.1 Suite, and advanced seven-day timetabling. All in a pixel-perfect GUI ready for your use online. Including: A short film of epic proportions, the modern adventurer's handmade survival kit, festival laurels and related materials. Including: A photoplay, some factual videos, a brush with fame, surveys of a distant land, a cutting edge weblog and a diagram or two. Including: A photoplay, curious revelations surrounding the story of The Dodo and an essay about all that. Including: A how-to video, sample footage, and a downloadable file so you can print your own. "For as long as I owned the Lomo Fisheye II camera I wanted to liberate that quaint little lens from its restrictive film body, mount it on my DSLR and actually use it." Including: A how-to video, sample footage, etc. Including: A Giraffe, commissioned works, The Max With A Pearl Earring, art school experiments, broody streetscapes and other stuff like that.